Jacqueline will be featured in an episode of the new Bravo Show "Sell It Like Serhant". 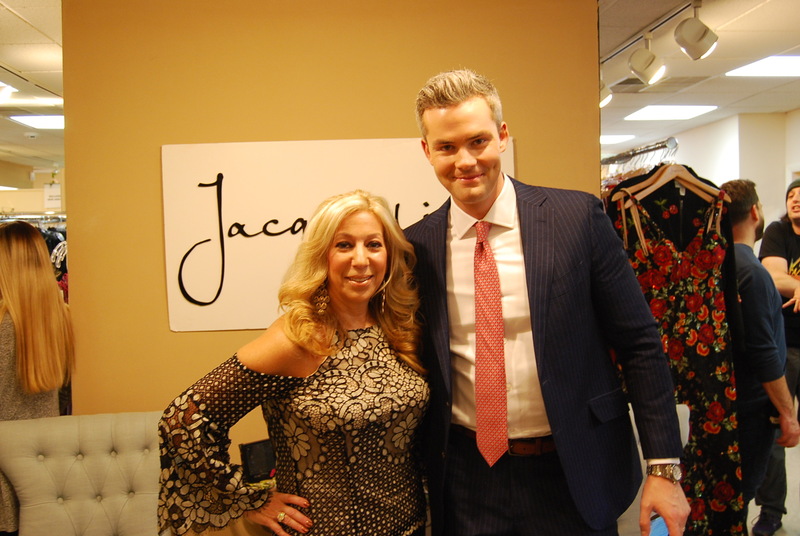 The show, set to air in spring of 2018 stars Ryan Serhant of the hit TV show, Million Dollar Listing New York. Ryan spent two days in the store filming with store owner Jacqueline DiPietro and two of her key employees, Jill Cooperman and Maddy Goldberg. What a fun time it was! Many of our fabulous customers were present during the filming as well. We can't wait to see the end result when the episode airs this coming spring! The cameras were rolling! Sell It! 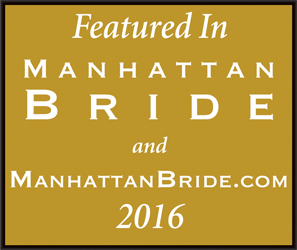 10/24/2016 : As featured in Manhattan Bride Magazine. 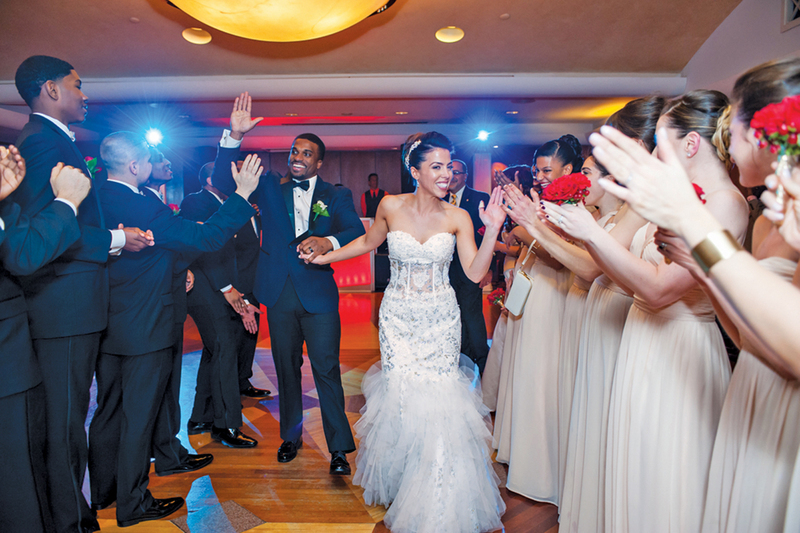 The bride wore gorgeous Jovani style 1531 for her wedding day! 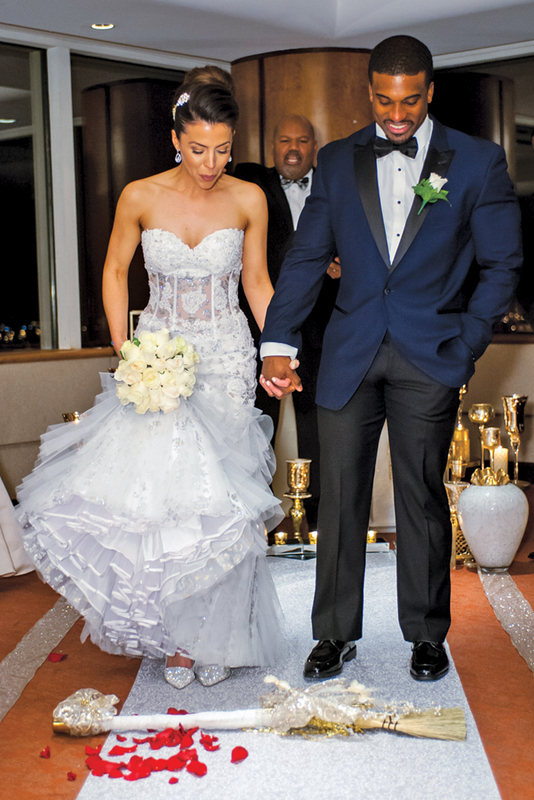 Taryn you truly were a beautiful bride! We had so much fun working with you and your family. It was a pleasure. We wish you both all the best! One of our lovely customers, Isabel,in her Tarik Ediz Gown. 11/6/2014: Kelly Pickler at the CMA's wearing Johnathan Kayne. OMG! We love this dress. It is on order and will be arriving in our store shortly. 8/18/12: Wow! We just returned from Atlanta and bought the most amazing dresses for Prom 2013. Here is a photo of Abraham Maslavi, owner of Jovani with a group of gorgeous models in Jovani Prom 2013 gowns. They are fabulous. We can't wait for these styles to arrive in the store! 10/11/11: Wow! This magazine cover proves once and for all that no one does special occasion like Jacqueline. 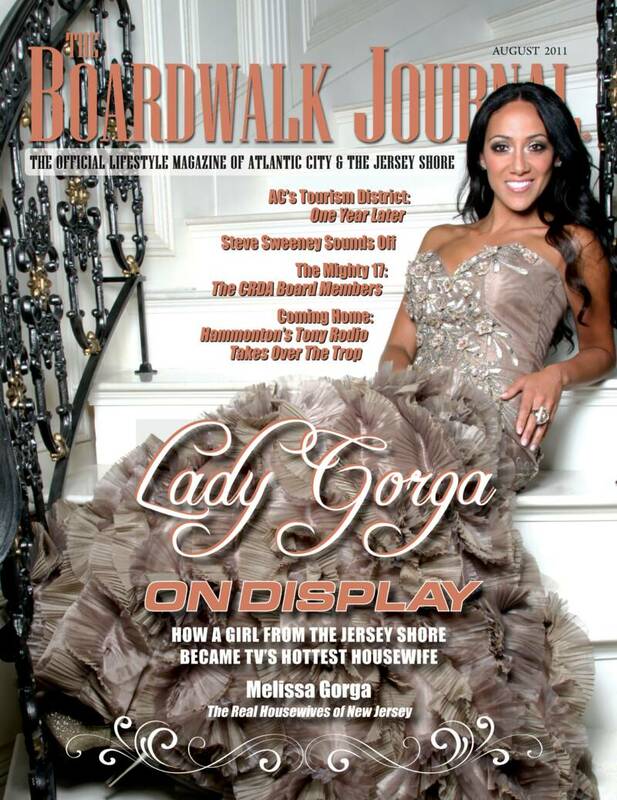 Here is Melissa Gorga of Housewives of New Jersey looking absolutely fantastic in this amazing gown from Jacqueline! We love it! 5/26/11: Still going strong with Prom Alterations. 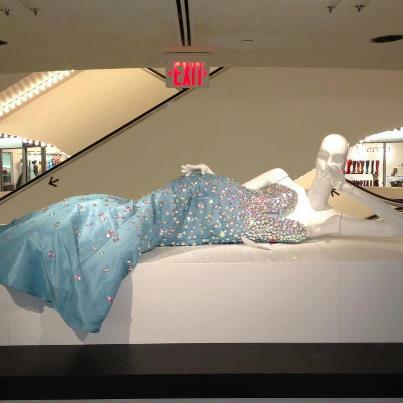 The dresses this Prom season have been so fabulous. Sherri Hill fall styles already starting to arrive! Country Superstar Miranda Lambert made history with NINE Country Music Association Award nominations, the most for any female country music artist, so tomorrow night at the 44th Annual CMA Awards, when she hits the red carpet, all eyes will be on her... and what she's wearing. We are honored to announce that Miranda Lambert has chosen FOUR custom Sherri Hill dresses on the biggest night of her life (it's her birthday, too!). We have been working with Miranda's stylist to design more than a dozen exclusive looks for Miranda. Tomorrow night she is confirmed to walk the red carpet in a Sherri Hill gown, perform twice in two different Sherri Hill short stunners and cap off her celebration at the CMA afterparty in yet another Sherri Hill design! You can also expect to see rising star Katie Armiger (below left,wearing Sherri Hill style 2531 on her latest album cover) walking the red carpet in Sherri Hill and maybe even Kelly Clarkson taking center stage in another of Sherri's stunners!